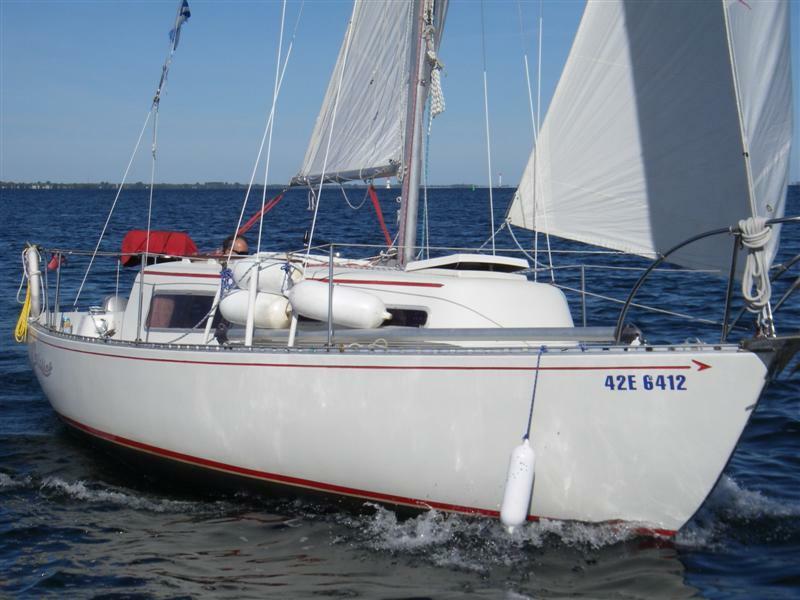 Superb sailboat in excellent condition, ready for cruising or racing. According to Ewan Campbells Hall of fame, nothing beats the successful numbers generated by Grampian 26s. 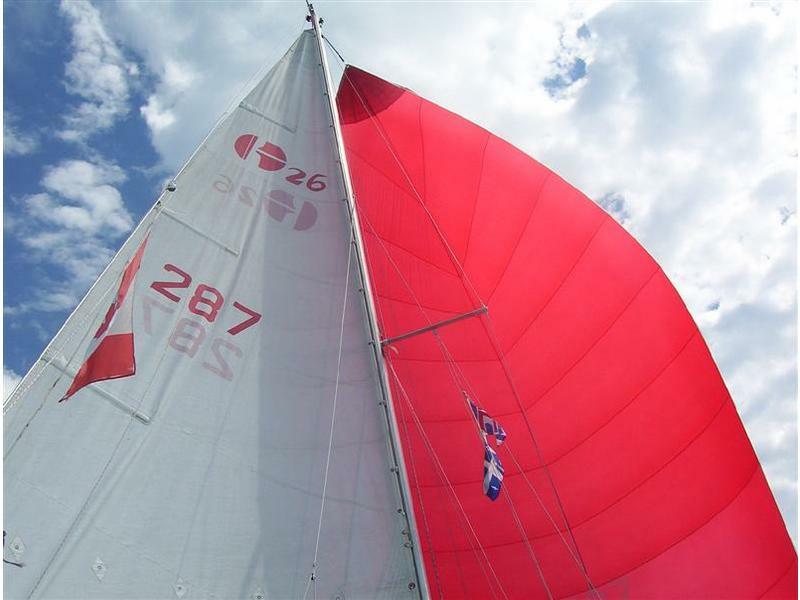 Long production life, easy handling and low maintenance make these best buys. 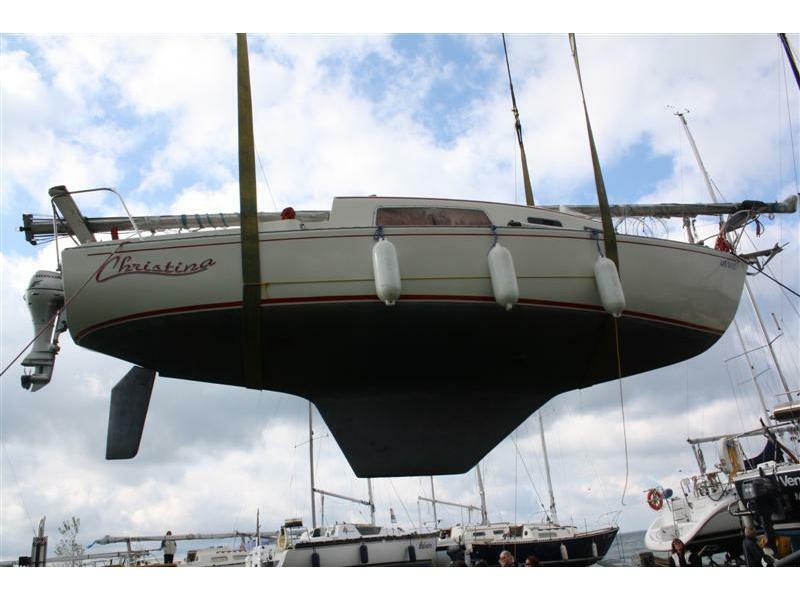 – Sloop, fast racer/cruiser in excellent condition.